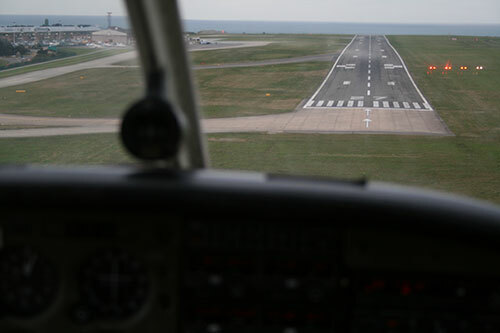 The PAPI test has been developed at City as a practical simulation of the conditions in which pilots must be able to identify the red and white coloured PAPI lights used to guide them on the correct runway approach angle. What is unique about PAPI? 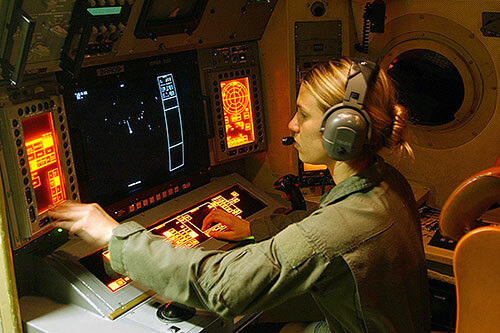 This test simulates the geometry, landing conditions and light levels a pilot is expected to see from an approach distance of 5.5km, and as such is extremely useful in determining suitability for such an occupation. 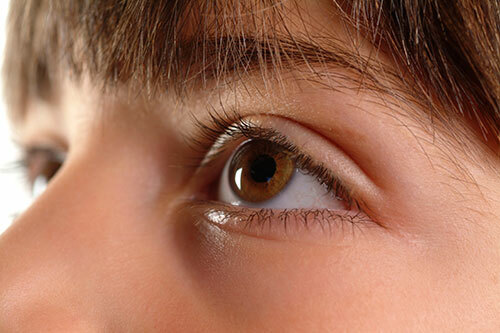 Patients are often referred to the PAPI test after taking the Colour Vision Assessment or CRATO tests.